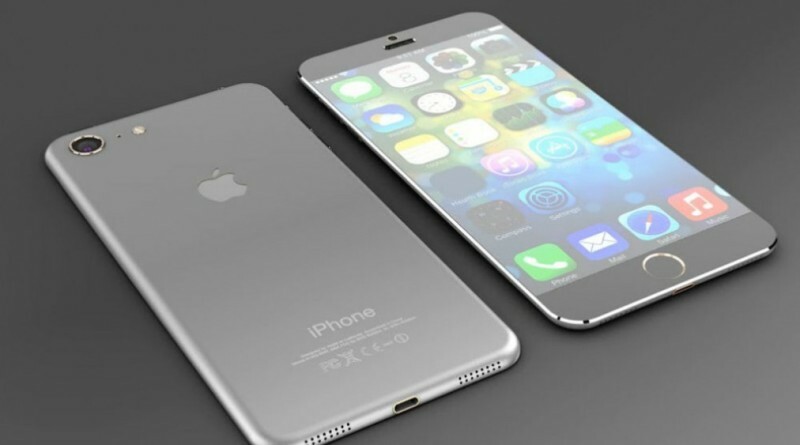 Every two years Apple overhauls its iPhone, so this year expect to see an iPhone 7 and 7 plus in a completely new design and some new technology. So what can we expect? As usual there are plenty of rumours going around, a lot of which can be wild but there are a few sources who tend to be pretty accurate with their predictions. Traditionally Apple schedule an event in September to reveal iPhones, after this they’re usually available to pre-order one week later with delivery a further week after that. I would expect this to be roughly the same this year although a reliable source has suggested to appleinsider that this year there could be an announcement earlier than usual. There are rumours that the aluminium body will be replaced with a tougher composite material, this material may also make the phone more waterproof. 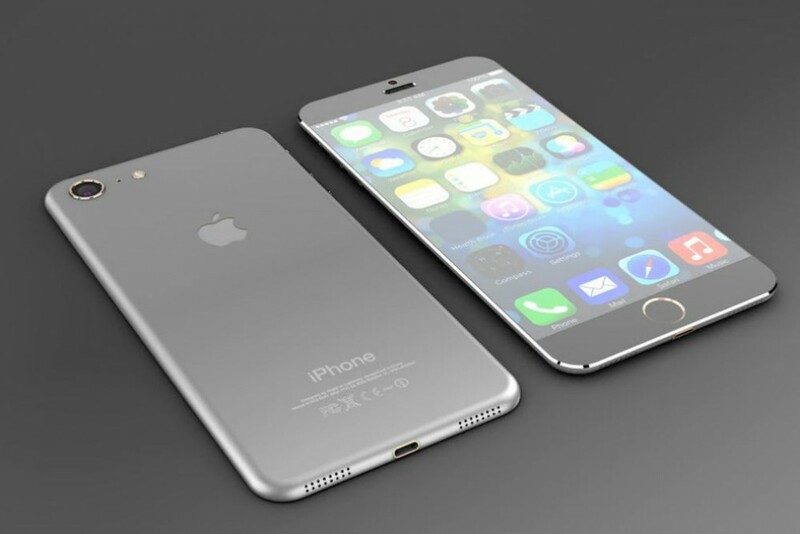 This is another rumour, that the iPhone 7 could be waterproof. It is very likely the phone will be very slim, clue’s to this are reports that Apple are ditching the headphone jack, thus freeing up space to slim the device down further. 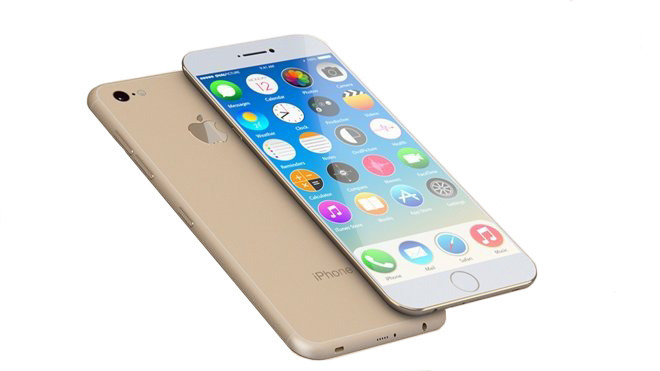 This could be as slim as 6.5mm, the iPhone 6S is 7.1mm thick. There are reports from Techradar that there could possibly be a higher resolution screen, achieved by changing the way screens work and are made. This change of technology could lead to a bezel free design. First lets get the camera out of the way, Apple upgraded both camera’s with the 6S and tend to stick with a camera technology for a few years before updated again, don’t expect any changes there. Expect a new processor and co-processor, probably named the A10 and the M10. As with previous years its going to be significantly more powerful than its predecessor. Techradar reports that the screen could an OLED screen, similar technology to Samsung’s Galaxy flagship phones. OLED screens offer very high levels of contrast and offer better image quality. 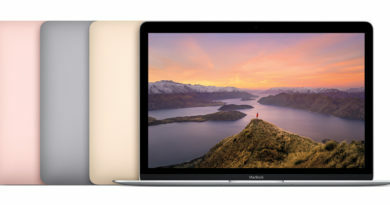 Conflicting reports tom 9to5mac suggest that this won’t happen until 2018. The biggest tech change could possibly be the lack of the 3.5mm headphone jack, rumours suggest that a set of wireless headphones will be available as an accessory. The wired variety will connect through the lightning port, and there could be noise-cancelling technology incorporated and wireless charging. Capacities could start at 32GB as it seems it could be possible that Apple are dropping the 16GB version, with higher quality video’s and photo’s the 16GB’s phones have been filling up fast and isn’t enough now a days. Maybe they will compensate by introducing a 256GB version, if so it’s most likely in the iPhone 7 plus. Pricing doesn’t usually change much compared to the previous years iPhone so expect pricing to remain consistent. 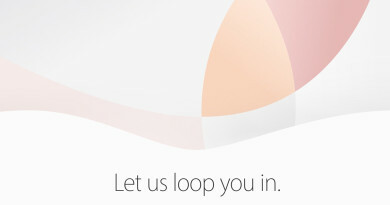 Apple Event to launch a new iPad and iPhone on March 21.